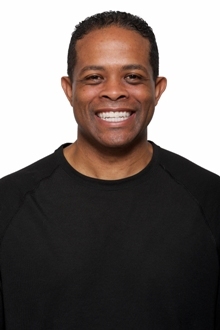 As Dr. Talley’s hygienist, I strive each day to make each patient feel special and cared for. Everyone here shares a common passion for helping our family of patients achieve healthy, beautiful smiles. Being a dental assistant for Dr. Talley allows me to wear many hats in our office. While my first priority is always patient care, I’m also responsible for several other things to make the back office run smoothly from day to day. Regardless of what’s on my plate any given day, I work hard to create a relaxed, comfortable atmosphere for our patients in which they can achieve their goal of a healthy smile. What I love most about our team is that we all share the same goal: always provide our patients with the best possible dental experience and care with a gentle touch!